Since Kristina grew up in a landlocked part of Germany, she was just able to dream of the ocean and being a marine biologist. 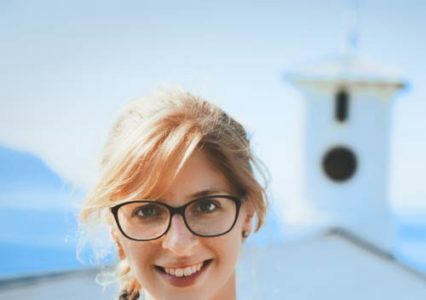 However, after graduating high school, she took the first steps towards life as marine biologist as she started her undergrad in biological sciences at the University of Konstanz in 2011. To really achieve what she wanted, though, Kristina had to leave Germany. First she did an internship in South Africa in 2014. There she worked with white sharks, humpback whales and cape fur seals. She returned to South Africa in 2016 to study marine science at the University of Cape Town. For her master thesis, Kristina analysed the seasonal inshore movement of white sharks. In particular, she focused on possible environmental and biological predictors for this behaviour. While working on her thesis, she also supported different outreach events from organisations such as Shark Spotters and Save Our Seas Foundation. Kristina loves to interact directly with the public, and especially kids. For that reason, she started working for a white shark cage diving operator in 2017. To keep herself busy, she also volunteered for the Marine Mammal Research Centre, organizing the photo identification data base of southern right whales. Back in Germany, Kristina worked as Entertainment Supervisor for the SEA LIFE Königswinter. Her job included organizing the aquarium exhibition and outreach events, as well as leading a team of 12 aquarium guides. 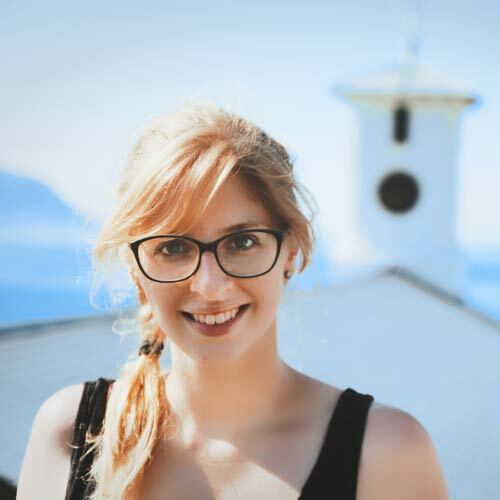 Kristina joined the Olive Ridley Project Team in November 2018. As a Sea Turtle Biologist & Guest Educator based on Kuredu Island, she studies the sea turtle population of the Lhaviyani Atoll. In addition, she helps retrieve ghost gear in the area and engage in education of local communities and tourists alike.